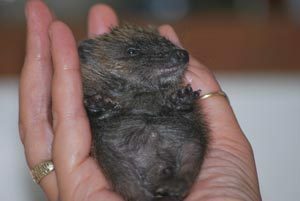 Prickles Hedgehog Rescue was founded in 2007 and is run on a voluntary basis. 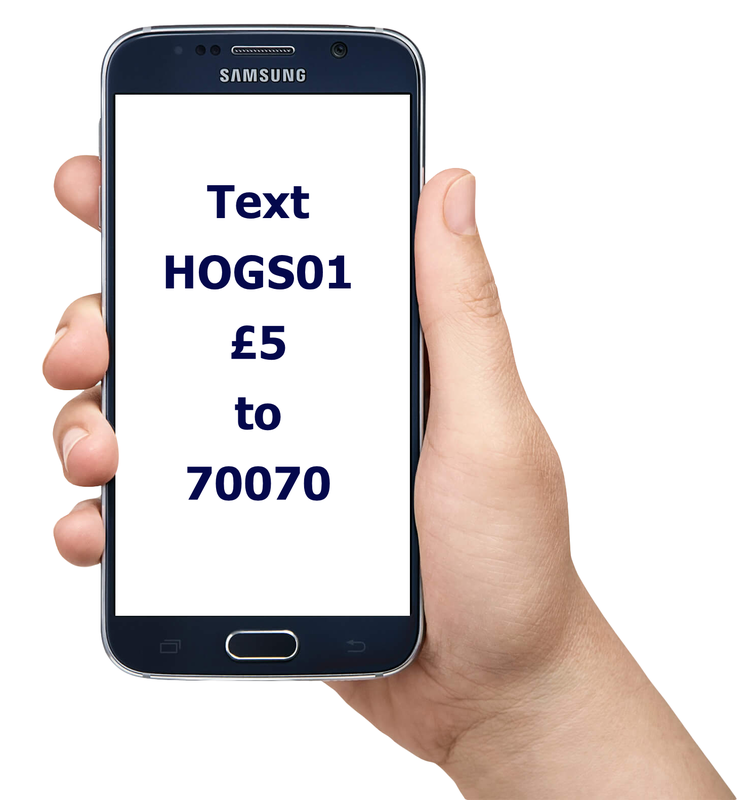 We have an exceptional group of adult volunteers who assist with feeding, pick-ups, releases, general welfare and cleaning of the hedgehog accommodation. We also have young volunteers who help with the cleaning out and feeding as we feel that by working with young people this will create an interest and legacy for the future. At Prickles we pride ourselves in our high success rate in treating and rehabilitating hedgehogs that come into our care with life threatening illnesses or injuries. Our policy is to properly assess each patient, to seek veterinary advice when required and to consult with other specialists throughout the country who are advanced in the treatment of this small mammal. If you feel that you have something to offer and would like to join the Prickles team then please complete the Volunteer Enquiry Form and we will get in touch. Like many people I didn’t have many encounters with hedgehogs and sadly when I did come across them they had been the victim of our increasingly busy roads. But then things started to change, one night I was awoken to the sound of rustling paper a hedgehog was eating its way through a packet of digestive biscuits on the bedroom floor. The hedgehog had come through a cat flap and up a flight of stairs for this midnight feast. OK but I had never picked up a hog before, did they bite? How was I going to avoid the prickles? And how do you weigh a hedgehog? Another phone call to my friend! This was my first experience of caring for a hedgehog and after caring for it for three days I released a healthy hog into my garden. In December 2006 I had my first hedgehog in over winter, my niece named her Muffin and she lived in the utility room all winter. She weighed 300 grams on the 21st December and wouldn’t have survived the winter as she was too small to hibernate. (600 grams is considered to be the ideal weight to survive hibernation). She gained weight and was successfully released where she was found in the spring of 2007. I read a lot about hedgehogs during the winter and discovered how quickly they were diminishing in numbers and how very little effort was needed to support them in the wild. Prickles Hedgehog Rescue had begun.